Creative artwork based wall clock. 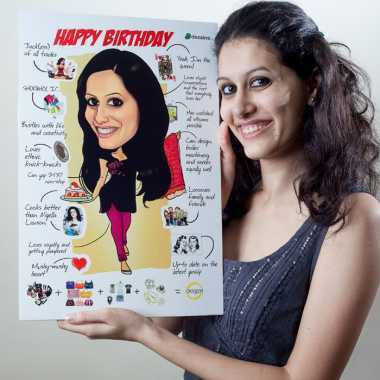 And the best part is that its personalized with your own caricature faces. 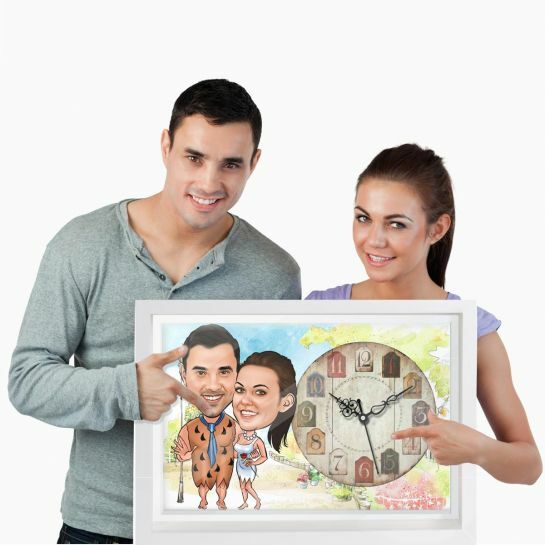 This unique wall clock will be a perfect gift for your couple friends or you can decorate your living room as well. The faces will be hand drawn by professional artists.